Jason Heinzelmann is a founding partner of Provident Wealth Management Group as well as a Chartered Retirement Planning Counselor. He started his career in the financial services industry as a market maker trading institutional money in 2002. Jason enjoyed the analytic aspects of market making but really wanted a profession that allowed him to work closely with people, not just numbers. So, in 2004 he decided to become a financial advisor. He joined a major financial services company, where he worked as a financial advisor and advisor coach. He truly enjoyed the close relationships he developed with many of his clients, however he had a vision of a financial planning practice that was independent and free of conflicts of interest. He did not want to lose out on the “big company” feel and support of a major financial institution like he had grown accustomed to, so in 2010, he decided to co-found Provident Wealth Management Group and open a completely independent financial planning firm in partnership with LPL Financial and Independent Financial Partners. 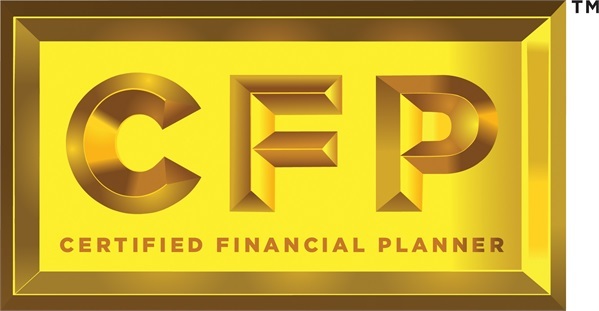 Because LPL Financial does not offer any investment products of its own, Jason was able to fulfill his desire to keep the big company feel and support of a major financial services company without having to jeopardize the independent and objective nature of his advice and recommendations. 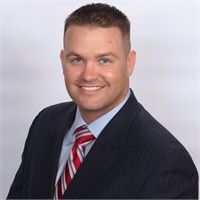 Now, with over a decade of experience helping individuals and small business owners plan for their financial goals, Jason feels confident in his ability to be able to provide top notch personalized financial advice while being backed by the largest independent broker dealer in the US*. He thoroughly enjoys the role of trusted advisor and the meaningful relationships that he has developed with his clients by partnering with them to help pursue their goals. 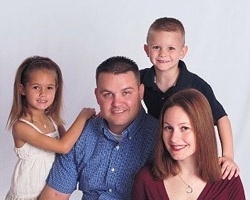 Jason received a Bachelor’s Degree from the University of South Florida where he met his wife, Emily. They are the proud parents of 3 children. Their oldest daughter Kaitlyn cheerleads and does gymnastics, and their son Ben plays football and does mixed martial arts. Their youngest daughter Ella stays busy keeping everyone else on their toes. In his free time Jason coaches youth football and spends time outdoors with his family camping and fishing.